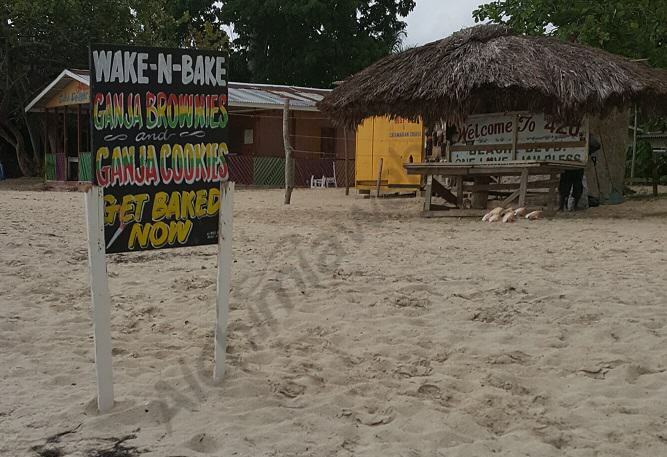 Although marijuana is generally consumed by inhalation (vaporization or burning) it is also possible to consume it in food, both for recreational and therapeutic use. The main advantages of taking it via ingestion are the protection of the respiratory system as opposed to burning it, and the duration of the effect, which will last considerably longer (several hours), significantly reducing the frequency of use. To cook marijuana, we must first extract their phytocannabinoids, which are the active ingredients of the plant. As they are not soluble in water, we use concentrated vegetable fats (olive oil, coconut butter, …), animal (butter, cream, whole milk, …), or food alcohol (eg Bacardie 151), for a cannabis tincture. We hope you enjoy cooking! Risotto is a traditional Italian dish made with medium graine rice, which should be rich in starch. This recipe comes from the Verona area, since top quality rice is widely found there, as well as the other main ingredient of rissoto, cheese. In Italy, rissoto is defined as “minestra asciuta“, which means dry soup and indicates that the resulting preparation must be neither dry nor too liquid, but with a creaminess that allows to use a fork. Risotto, along with pasta and pizza, are probably the three flagship dishes of Italian cuisine. Despite the main ingredient of today’s recipe is rice, we are going to use it as a vehicle to transport the rest of flavours that we want to incorporate to the dish. You can use a wide range of ingredients to complement your rice, the only thing to keep in mind is to achieve a correct balance between the different flavours. 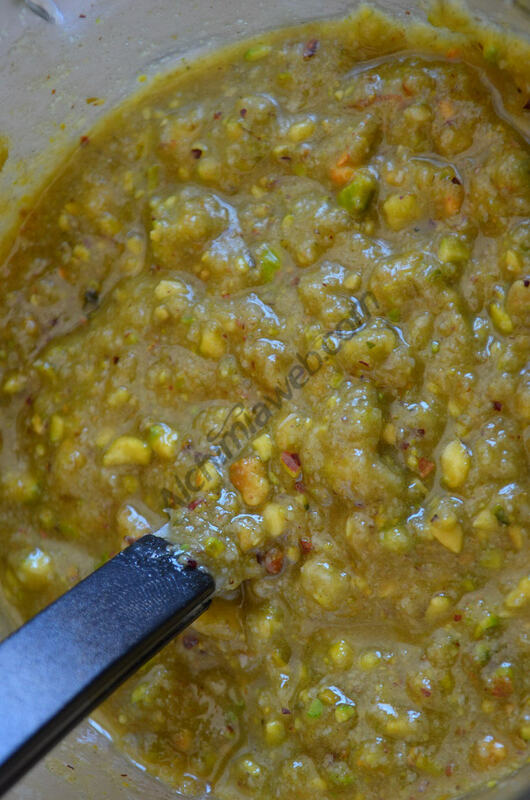 Thus, you can use vegetables, seafood, poultry meat, bush meat, guts, spices, wines, etc. 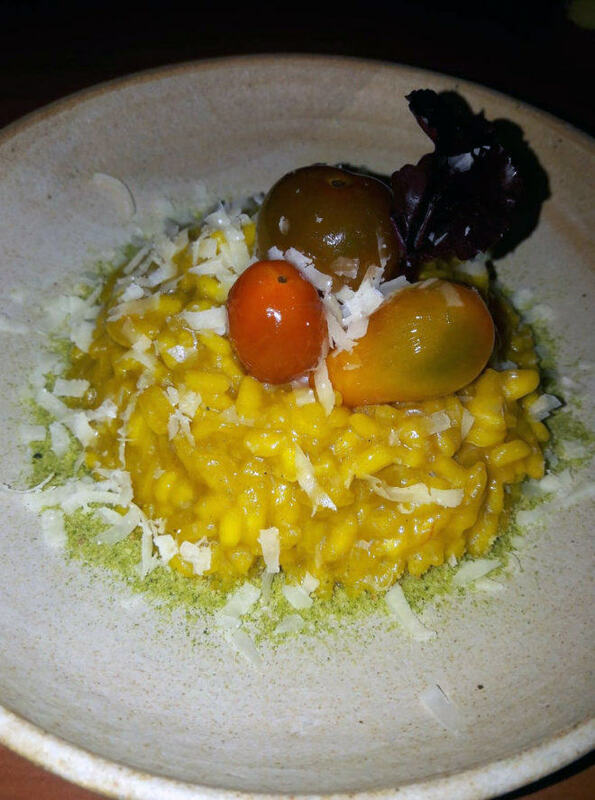 Our cannabis risotto with saffron is ready! Lemon curd is a fast and easy to prepare recipe, a delicious lemon cream ideal to fill cakes, cupcakes or to use just as decoration. 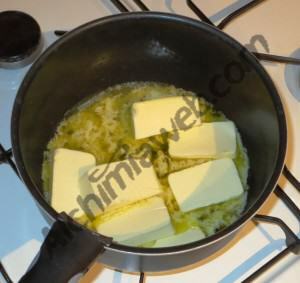 On this occasion, we’ll show you how to cook your own version, of course enriched with cannabinoids thanks to the cannabis butter used to prepare it. Curry is the western name for a group of different dishes prepared with a mixture of spices commonly used in Asian cuisine. This type of recipes spread across the globe mainly thanks to the diffusion of Asian cuisine during the times of British colonies in Asia, around the XVIII century. Summer heat is comming, and with it the desire to consume fresh foods and drinks like fruit juices, salads, guacamole or, of course, pesto! Originary from the northwestern part of the country, from one of the smallest regions in Italy (Liguria), this delicious, classic Italian sauce has become a true classic across the planet, especially when mixed with pasta. Let us welcome it today to our Cannabis Kitchen section! While the main ingredients of the traditional recipe are genoese basil, garlic, pine nuts, salt, parmesan or pecorino cheese and olive oil, there are plenty of variations of this popular sauce, like red pesto (with fresh or dried tomatoes) or using a wide variety of dried fruits which can be either mixed with the pine nuts or used to replace them (it is hard to find them in some places!). 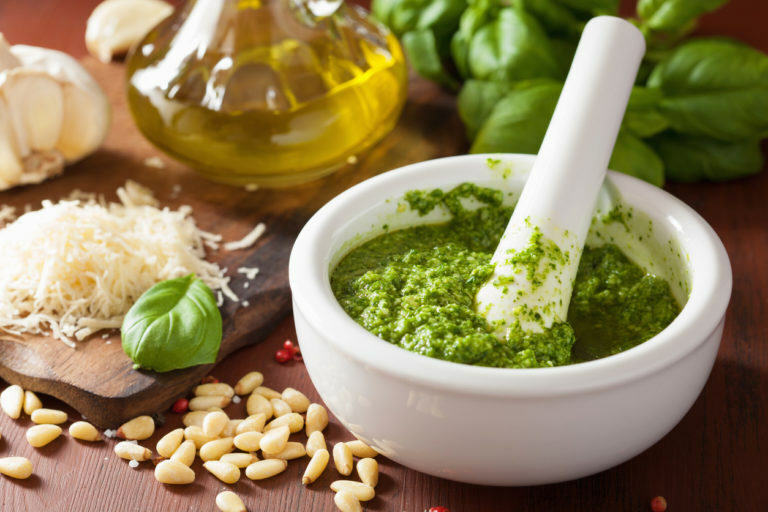 Today we invite you to make a delicious dish of pesto pasta with a new and exciting ingredient…you guessed right, cannabis! Bhang Lassi is a very popular drink in India both for its aromatic smell and relaxing, spiritual effect. 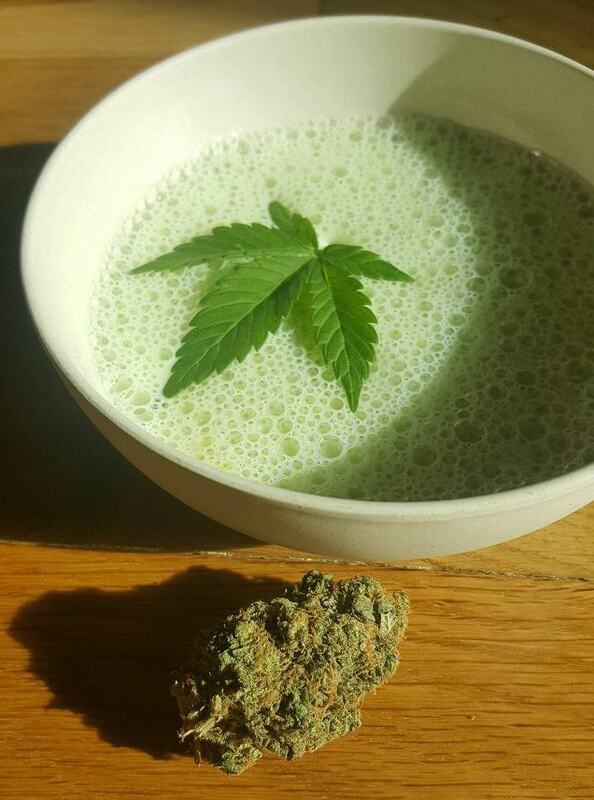 It is an ancient cannabis preparation enriched with seeds, spices, honey and milk which has been used for centuries in this amaing country. 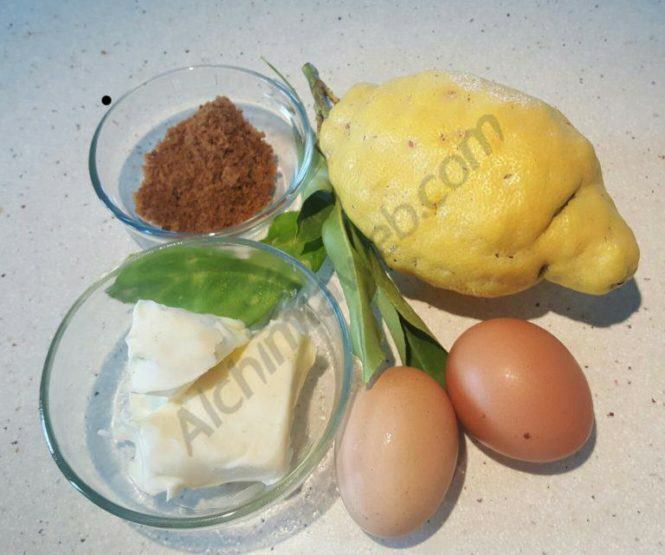 In this article we explain you how to easily prepare it at home! The popularity of this beverage has its origins in the Hindu religion and is associated with the cult of Shiva: the followers of this goddess used – and still use today – to smoke Bhang (which means “cannabis” in Hindi language) in the temples dedicated to Shiva, also charas (which is hashish obtained by rubbing fresh plants with the hands). Without a doubt, sadhus are the most famous among the followers of Shiva, religious “holy men” who wander along the temples with their traditional clay chillums. Cooking with cannabis encompasses a wide range of different preparations, from sweet to salty foods, in solid or liquid form. Lately, and despite both the difficulty of cooking with extracts like BHO and the current legislation in many places around the planet, the efforts of cannabis and cooking lovers have flourished in a large number of recipes. Without a doubt (munchies!) one of the favourite cannabis edibles among smokers are Space Cakes, which are made with cannabis butter and are easy to cook, tasty and rich in cannabinoids. As we say, this is a very easy cake to prepare, always being a sure bet. Next, we detail a few different recipes to cook these delicious cannabis cakes. 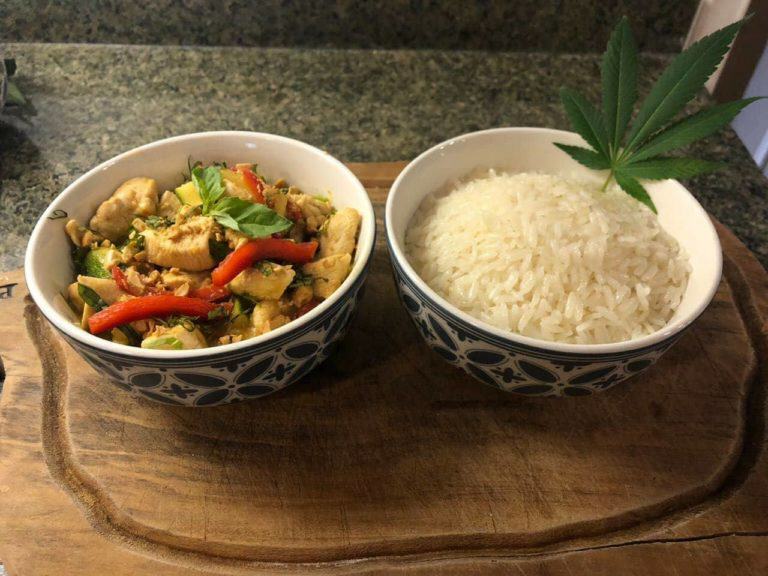 There is a wide variety of recipes in the cannabis kitchen: from traditional recipes such as the renowned Space Cake (THC sweets) which are distributed in medical marijuana clinics in the USA, to fresh marijuana juices which have wide-ranging health benefits. Today we present you with a traditional recipe: a homemade brioche or bun, made with eggs and stuffed with Dawamesk – a marijuana resin based paste – which was used in the Middle East ages ago and approved by the Club des Haschischins at the end of the 19th century. This recipe is a tribute to the Haschischins and to our grandmothers’ cakes that we used to enjoy in the winter evenings (without cannabis!). The origins of this eastern recipe are uncertain. Intake of marijuana in different forms was common: bang lassi, dawamesk, dorvanesk… This practice led to the emergence of several legends about marihuana, such as that of the Old Man of the Mountain, of whom it is said that he used these recipes to manipulate his soldiers by making them eat large quantities of cannabis without telling them that they were taking cannabis. Pizza is a traditional meal which many people enjoys and that can be easily found in many places and meetings. Preparing a space pizza will give a different touch to our snacks or dinners, being both flavourful and psychoactive. Marijuana pizza has become a popular meal in asian countries like Cambodia or Vietnam, where it is sold under the name of Happy Pizza. In this article we propose an original and easy recipe for making a colourful marijuana edible dessert, a sweet delicatessen to enjoy with your best stoner friends. 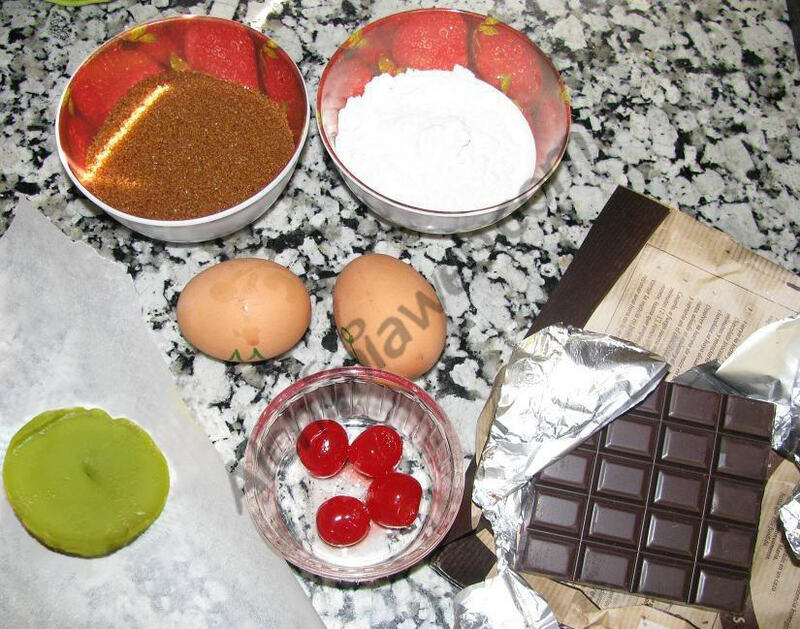 Actually, they are two combined recipes that provide a very tasteful and appetizing dessert enriched with hashish. We’ll follow both recipes separately, mixing the final products at the end of the process and achieving a true piece of art. Let’s go then! Food is a great way to consume both medical marijuana or cannabis for recreational use. This method avoids the harm caused by combustion when smoking (and mixing it with tobacco), giving a more longer lasting effect than when smoked. 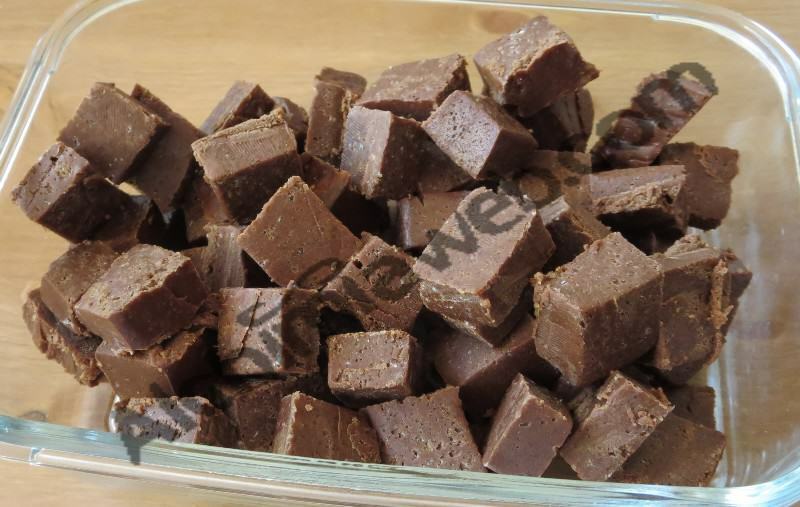 In this article we will explain how to make marijuana sweets that can be easily preserved with the use of clarified butter, the preparation of which we explain below.